Was there ever a time in your life when you were just nonchalantly clicking your way around Youtube, of videos that are not even of interest to you, and then a few hours later, you have spent so much time watching? True story, especially if they are travel videos of places that you would want to go to! Talk about productivity, right? Lol. In my defense, the videos that I have been watching were all related to Iceland. There’s something about the very sunny weather here in Singapore (read: very very hot!) that made me want to remember the subzero weather experience in Iceland. Also on my list that I watched was a travel video on the Harpa Music Hall and Conference Center in Reykjavik, Iceland. This is one of the most over the top buildings you’ll ever find in Reykjavik and it features this truly distinctive colored glass façade, which they made using the basalt landscape of Iceland as their inspiration. Designed by the Henning Larsen Architects, the Harpa is both a concert hall and a conference center and has the Iceland Symphony Orchestra and the Icelandic Opera as its current tenants. From afar, it looks a lot like an office building or a shopping mall, but it’s actually originally part of a redevelopment of the Austurhöfn area dubbed as the World Trade Center Reykjavík. 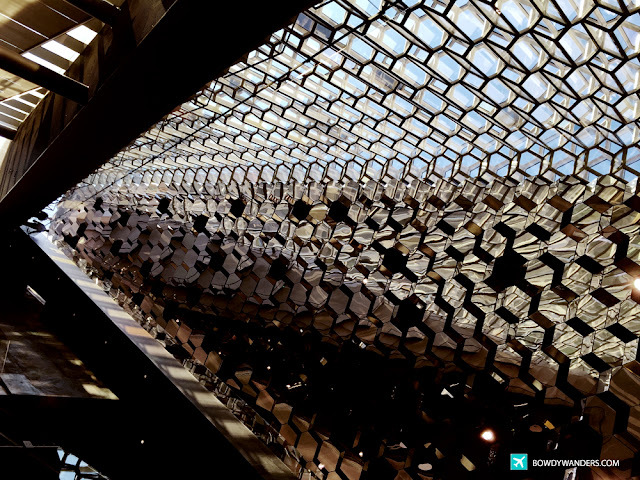 Inside Harpa, they offer award winning architecture and entertainment experience through guided tours. But, you need not attend one if your purpose is to see the outstanding facilities around and not just inside the concert halls. If you manage to visit it one day where there are events, like concerts, conferences, exhibitions, meetings, or cultural happenings, you’ll get a glimpse of the experience. 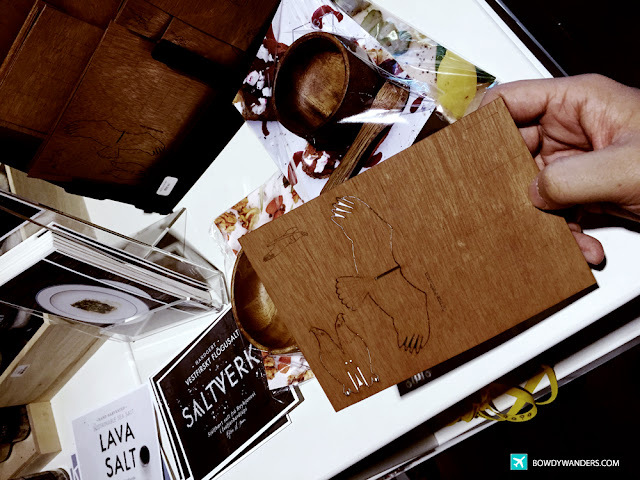 Since it’s very near the harbor area, you can even try some shopping, entertainment, and food and drinks on the public area of Harpa. There are also accommodations available around Harpa, so that it’ll be easier for you to come and visit the place. I was checking out the youtube videos of the different concert and conference halls inside Harpa, such as the Björtuloft, Kaldalón, Norðurljós (Recital Hall), and the Háaloft, because I was not able to go inside and check them out when I was there. However, you could check out the magnificent views to the west side of the Harpa, where you can see the harbor and the mountain backdrops around the city! It’s especially beautiful during sunset time, because the golden light serenades the blue backdrop in a beautiful way. Some trivia: did you know that the Harpa was used as a setting of an episode of not only one but two Netflix series – Sense8 and Black Mirror! No wonder it’s one of Reykjavik‘s distinguished landmarks. This social center in the heart of the city features undeniable views of the surrounding mountains and the North Atlantic Ocean, and has attracted more than 4 million guests since its opening last 2011. So, while you plan your next Reykjavik visit, make sure that you a lot some time to visit this place, perhaps have dinner or watch a concert here – chase the sunset here too! So How Awfully Dangerous Is It to Drive in Iceland in Winter? Bowdy is an amateur adventurer, a coffee sleepyhead, and a start-up rooter, with a penchant for classic-looking photos. At last count, he has visited some 59 countries, and is now living in Singapore. He's always in search of fascinating routines to exploit, within the edges of after-office hours and (un)limited holidays. For collaboration ideas, email bowdywanders@gmail.com.